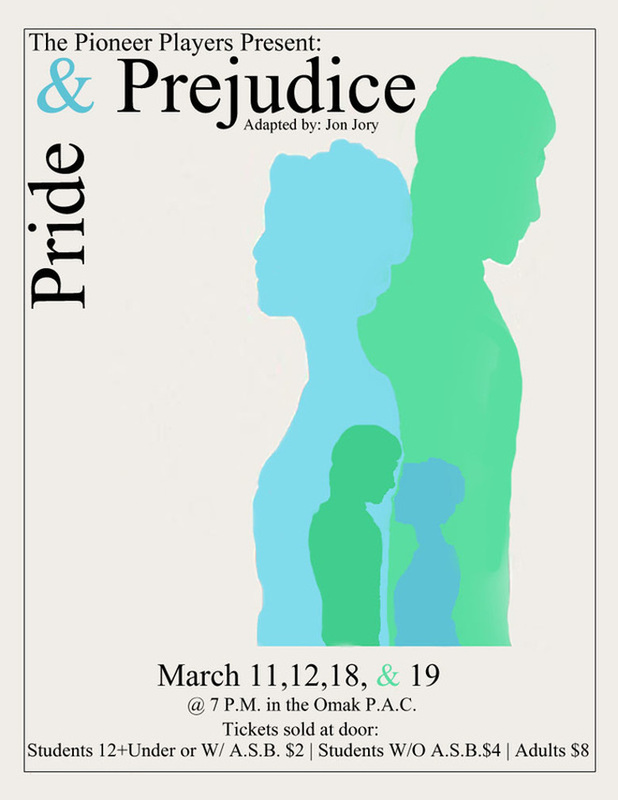 Join the Omak High School Pioneer Players for they’re portrayal of Pride and Prejudice. Performances take place over two weekends, Fridays and Saturdays, March 11-12 & 18-19. Tickets are sold at the door.